Orthodontic treatment is not just for teens! Teeth that are properly aligned are easier to clean with normal brushing and flossing, which can help prevent other dental and medical problems. Poor alignment of teeth and jaws can get worse over time if orthodontic treatment is not received when it is needed. This can end up costing you more in the long run. Studies have shown that a beautiful, straight smile increases self-confidence, ultimately increasing our patient's quality of life. 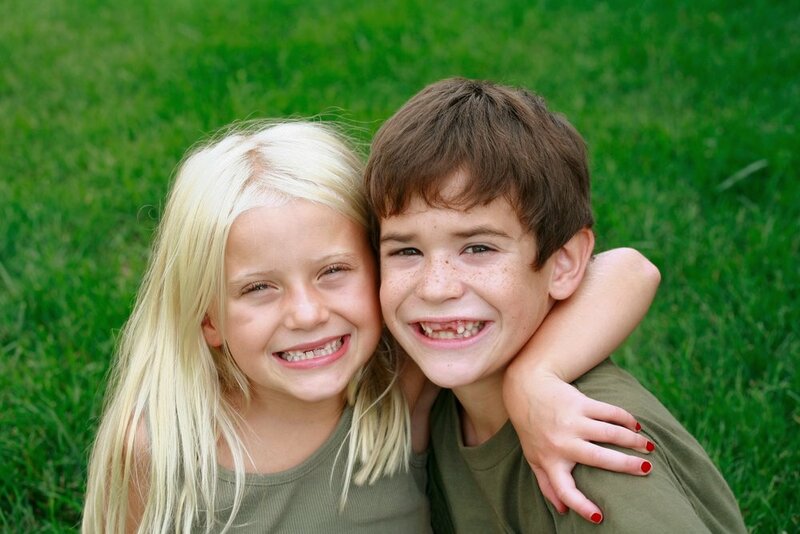 There is not an exact age that children should start orthodontic treatment however the American Association of Orthodontics recommends that all children have an orthodontic evaluation around the age of 7. Most children don't require treatment at this time but by focusing on your child's teeth at an early age we can diagnose and correct tooth and jaw problems sooner, helping to encourage normal growth and development as they get older. Teenagers make up the majority of orthodontic patients. Our practice offers a variety of treatment options, including clear braces and Invisalign Teen, that can help our adolescent patients achieve a beautiful, healthy, straight smile without sacrificing esthetics. In addition, our office has the expertise and technology to help correct issues such as severe crowding, excessive overbites, and underbites, to name a few. As an adult considering orthodontic treatment, you are not alone! In fact the American Association of Orthodontics estimates that 1 in 5 orthodontic patients is over 21 years of age. Most of these patients are those who never had orthodontic treatment or those who did, but did not continue to wear their retainers and now their teeth have shifted. The most important thing to know is that it is never too late to start orthodontic treatment, especially if you're self-conscious of your smile and/or experiencing discomfort or dental problems because of your bite. Our office will tailor our treatment to address your specific orthodontic needs, as well as your individual goals, to help you achieve the smile you've always wanted.